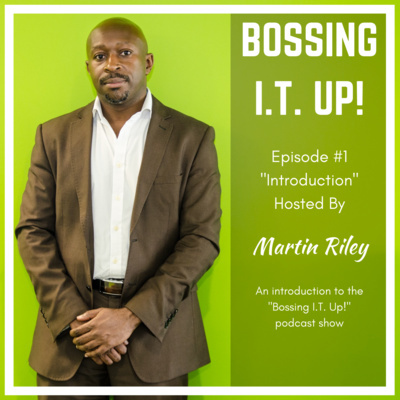 Welcome to the first episode of "Bossing I.T. Up!" This is a brief introduction to let you know what this show is all about. Every week I will be bring you advice, tips, and resources to help you up your I.T. game and take your business to the next level! So if you're a small business owner, solopreneur, or side-hustler please subscribe! I'll be publishing weekly episodes on Monday at 7pm GMT. 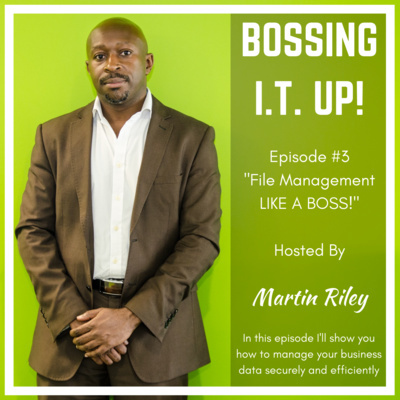 Keep BOSSING I.T. UP!